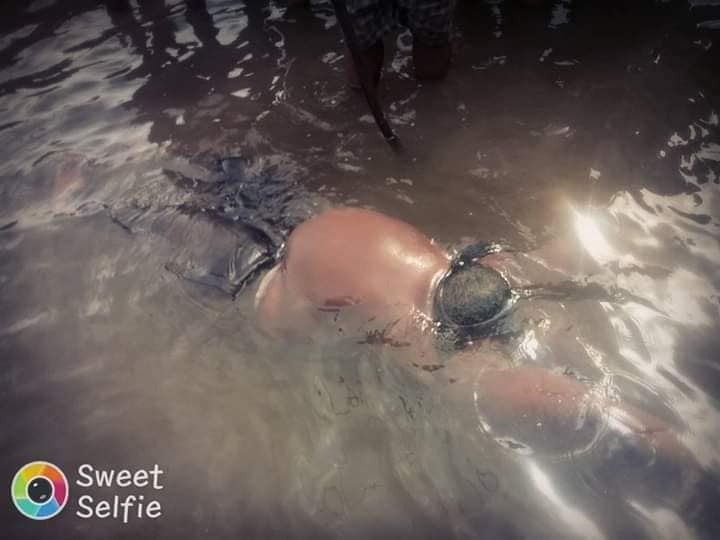 Residents of Okrika town in Rivers state, have raised an alarm after discovering the corpse of a woman floating in a river. According to reports, the woman’s body was found floating at the water areas of Ibuluya Ama Okrika, this morning. No one knows how she died but there are speculations that she might have drowned in the river. The corpse has been evacuated and the police notified of the incident.